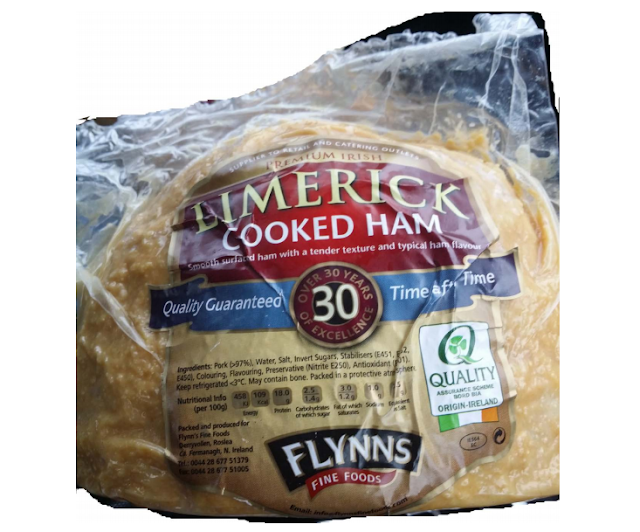 Flynn’s Fine Foods, a food production company based in Rosslea, Northern Ireland, is recalling its Limerick Cooked Ham product due to the presence of undeclared allergens. The product contains milk and wheat (gluten) that are not listed on the label, posing a significant health risk to those with an allergy or intolerance to gluten or milk constituents. The Food Standards Agency (FSA) of Northern Ireland has issued a notice concerning the recall, stating that Limerick Cooked Ham of any pack size and carrying any use-by date poses a health risk to those with allergies, as the problem is present across the entire product line. The FSA is advising any and all customers with a known or possible allergy or intolerance to wheat or gluten who have bought the product to return it to the store from which it was purchased for a full refund. The product should not pose any health risk to those without allergies or intolerances. Flynn’s Fine Foods has also issued a point-of-sale notice to its customers. These notices explain to customers why the product is being recalled and tell them what to do if they have bought the products.